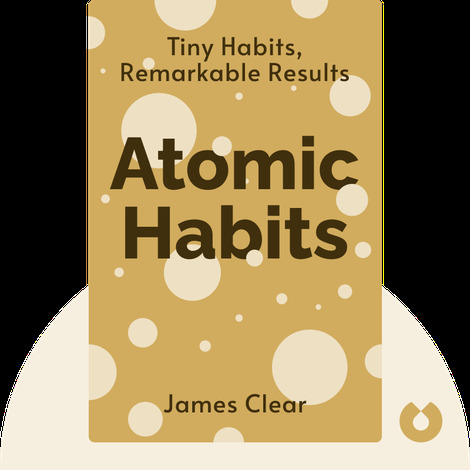 Atomic Habits (2018) provides a practical and proven framework for creating good habits and shedding bad ones. Drawing on scientific research and real-life examples, it shows how tiny changes in behavior can result in the formation of new habits and help you achieve big things. 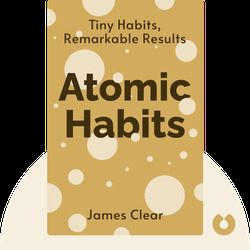 James Clear is an author and entrepreneur who focuses on habits and their potential to support self-improvement. In a weekly newsletter received by hundreds of thousands of people, Clear writes about the science of habits and human behavior, sharing stories from his own life and from the lives of top performers in business, sports, the arts and other fields.